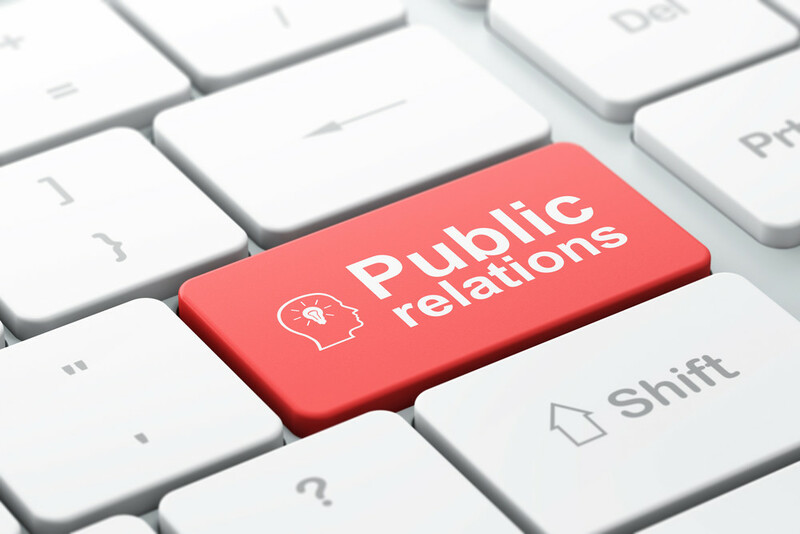 I've dedicated my life to an industry all about building connections - public relations. I'm a developer of people and projects, a professor, a consultant, and absolutely a chai latte fanatic. I come from an eclectic background that spans from working with global clients to introducing freshman to the world of PR in entry level courses. The unifying vein in everything I do is simple: It's all about connecting people with strategic vision through authentic relationships. One of the strengths I've brought to each role I've had is developing people and projects. From helping an agency launch into the digital revolution, leading the initiative to bringsocial media service to their clients, to designing and leading a public relations major, where the student enrollment doubled under the new program, I thrive in environments that need vision, forward movement and tangible results. Ultimately, my hope is that each person whom I interact with comes away feeling seen, known and heard: whether I'm sitting with a client consulting on a project, helping a student navigate the world of higher ed, or discovering new insights through research. In our fast-paced, digital world people long for authentic connection. That's what my career is all about.